Our clients are assured of International quality creative web designs, we maintain a fresh approach in all our designs. Our creative web designs do not make use of templates and instead focus on building a fresh design for each customer based on their specific products or services. As a client, you are always updated on the status of your design and web development project. As a creative web design agency, we always offer you our creative best. Our technologies uses professional staff which includes proficient visualizers, website designers, optimizers, content and copy developers and web design architects always aim to deliver you their best. Our team ensures that your web presence is optimized for viewing across multiple browsers/media while keeping the output light enough for viewing across all dials-ups & broadband connections. 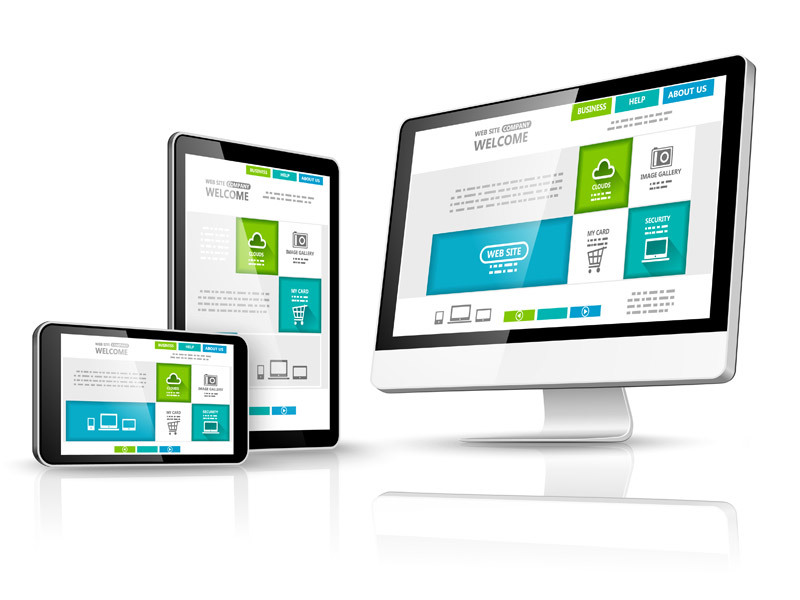 Our designs are capable to achieve website responsiveness across browsers as well as other view mediums viz. tablets, mobiles, laptop et al. We ensure that our delivery is timely and of the best possible quality. For projects requiring detailed project documentation and design evolve process, we undertake a proper design document process by creating story discussions, wireframe and creative website designs based on the wireframes. View our Portfolio or explore about our services in details such as Web development, e-commerce Solution, Social Media Engagement, Search Engine Marketing, and Mobile Apps development. We shall be happy to know more on your requirements and suggest most creative solutions for your brand presence.